Transportation Funding Group helps you improve your cash flow. We buy your completed freight bills and pay you immediately. 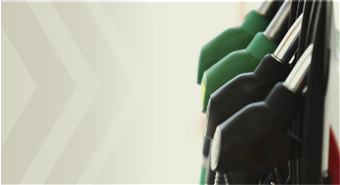 This immediate access to funding allows you to meet payroll, fuel, and repairs more easily. Transportation Funding Group has been helping the trucking industry with its financing needs since 1995. We understand your challenges and the difficulties of running your business. When you use Transportation Funding Group you take a proactive step in the management of your business. Instead of waiting each day for checks to arrive in the mail, you eliminate the guesswork and can focus your attention on trucking. 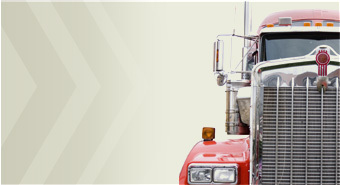 Transportation Funding Group, Inc. serves the freight bill financing needs of trucking companies nationwide. Our carriers range in fleet size from one truck to more than 100 trucks with carriers that move dry freight, hopper freight, flatbed freight, specialized freight and more. Our freight bill factoring program allows you to select which freight invoices you submit. This gives you the ability to factor only part of your freight bill volume if you choose. Flexibility is the key to our success! Plus, we operate with a month-to-month contract that allows you the freedom to stay as long as you want, or you may choose to use our program for just a short term. With no minimums and one-time discounts you get the simplicity you want! Call 1-800-705-3863 or 763-541-1066 today to find out more about how our transportation factoring program can help your business grow! Join our mailing list and receive the latest updates and special offers. "We would like to thank Transportation Funding Group for helping us to turn our company around and make a full recovery. In the past three years your support has helped make it possible to expand and multiply our revenue. We appreciate the TFG staff, your commitment, and the quality of work you do for us. Thank you!"